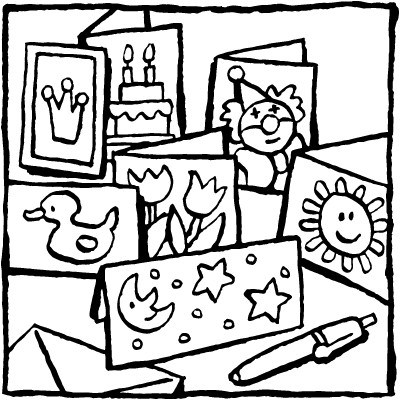 search and find a beautiful birthday card to color in. 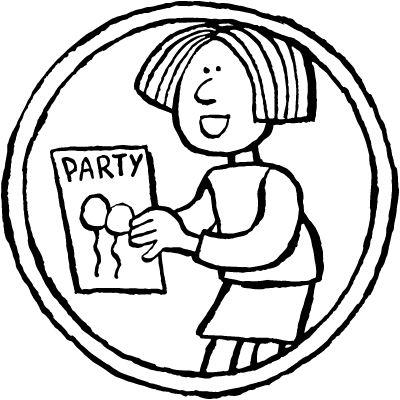 everyone enjoys celebrating birthdays and everyone likes to receive a party invitation. 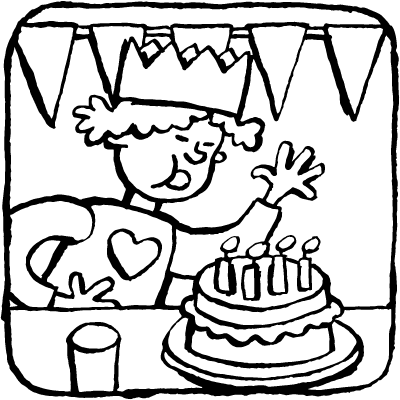 coloring pages with a cake, an animal or just a beautiful crown to color in. here you’ll find coloring pages for a birthday. but there are also birthday cards and invitations to color in. click on the small versions of the coloring pages to bring up the large coloring page. you can also email the coloring page to the birthday boy or girl so that they can color it in themselves.